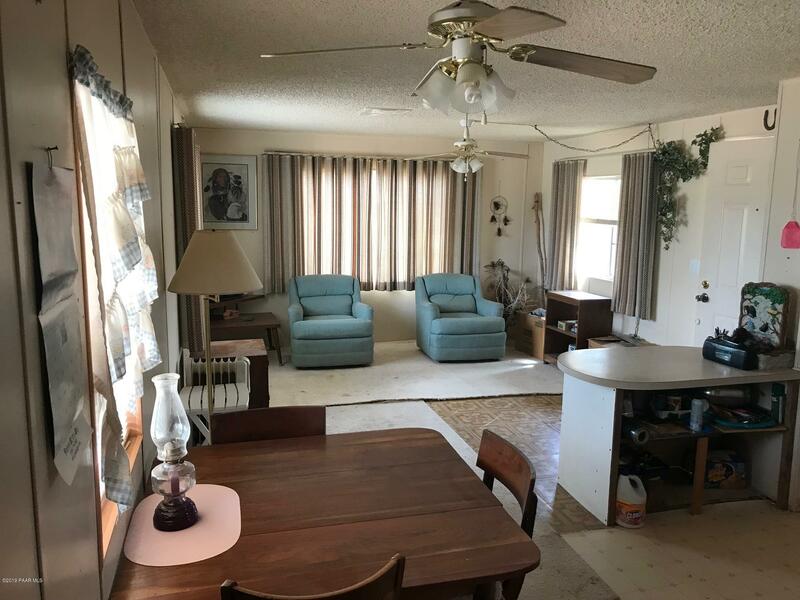 Enjoy country life on almost 5 acres with the convenience of electricity. 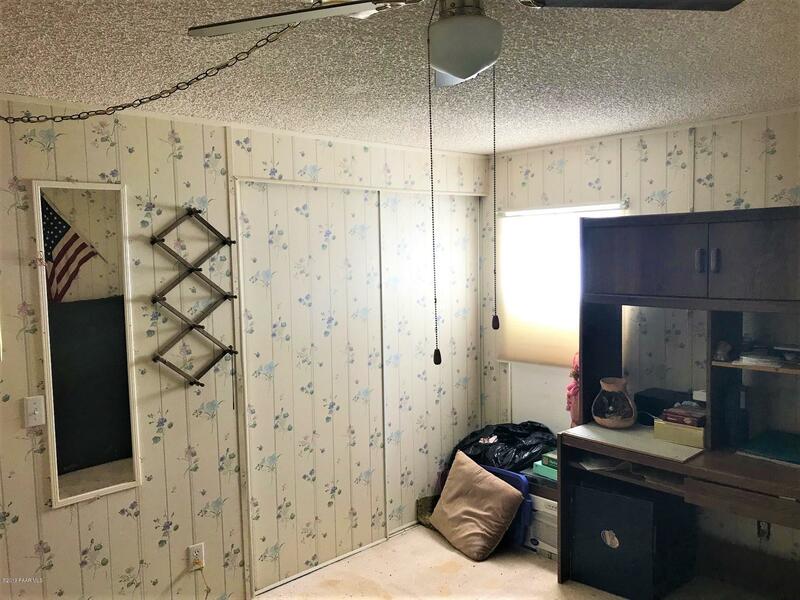 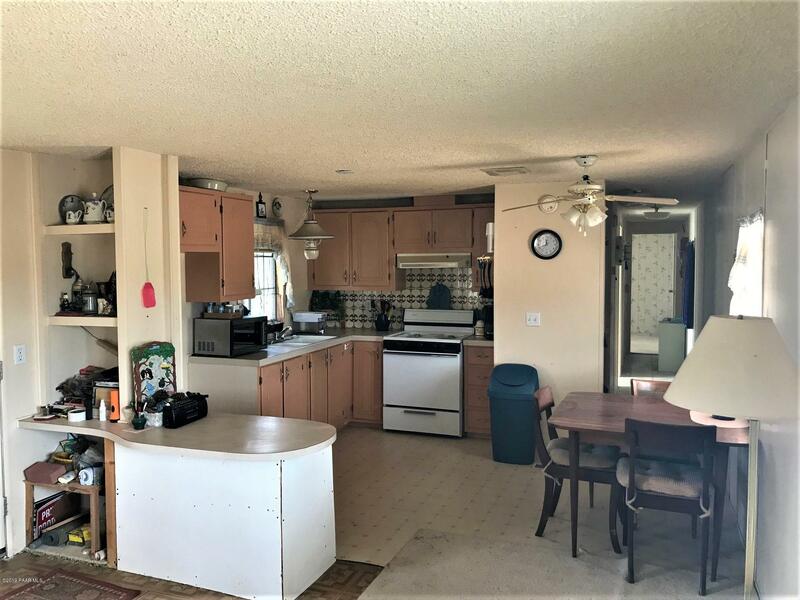 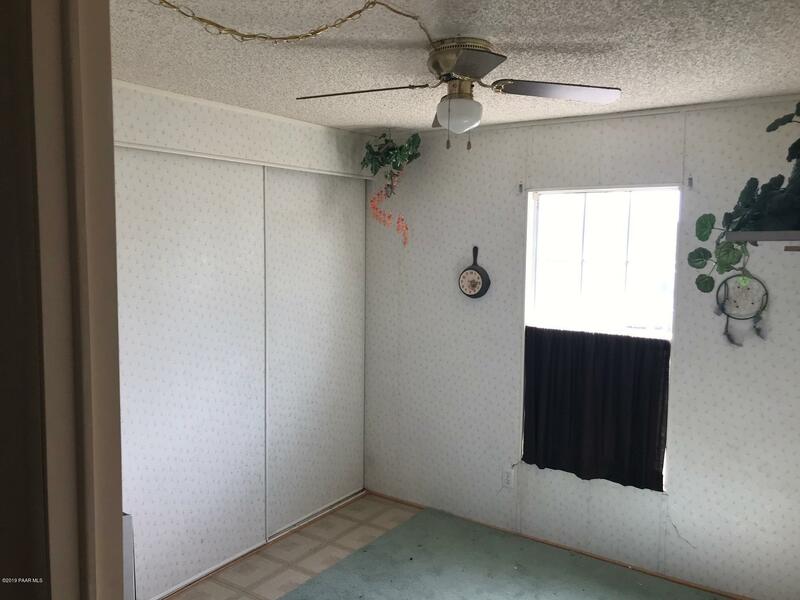 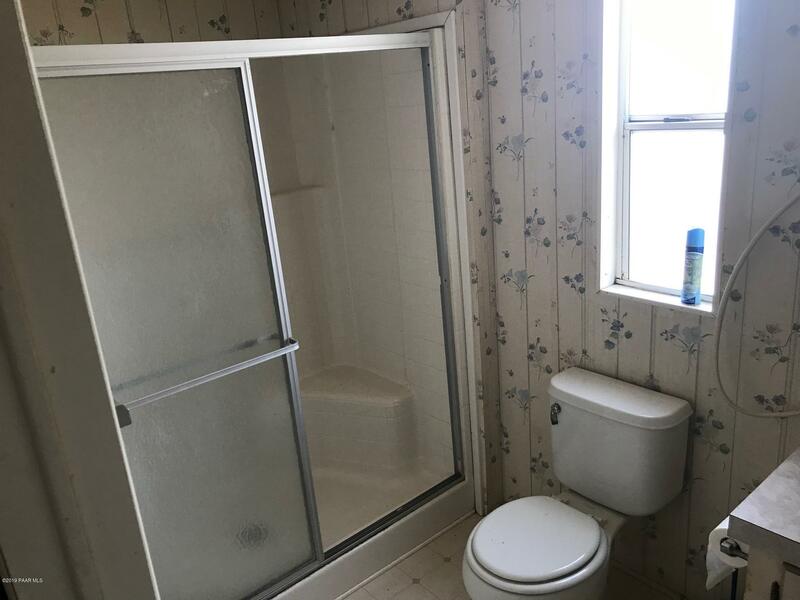 There is a septic with this 2 bedroom, 1 bath home and it is ready for you to move in. 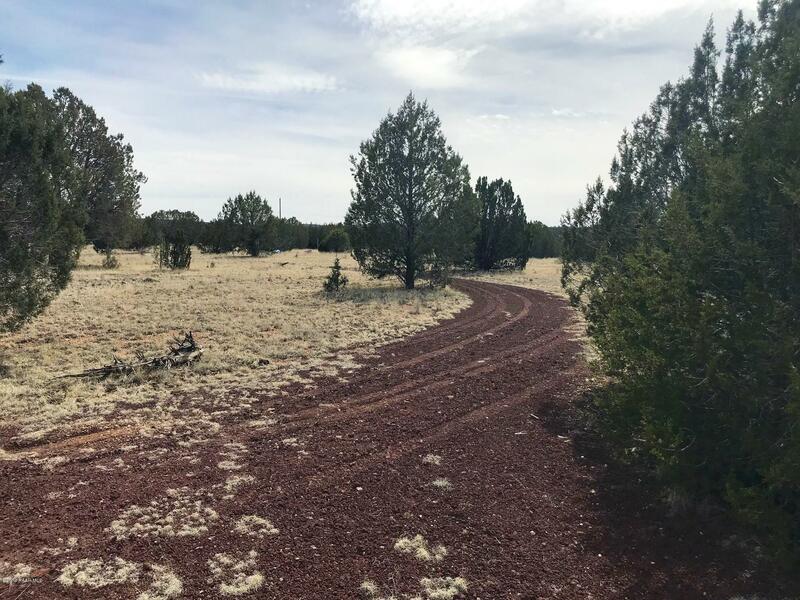 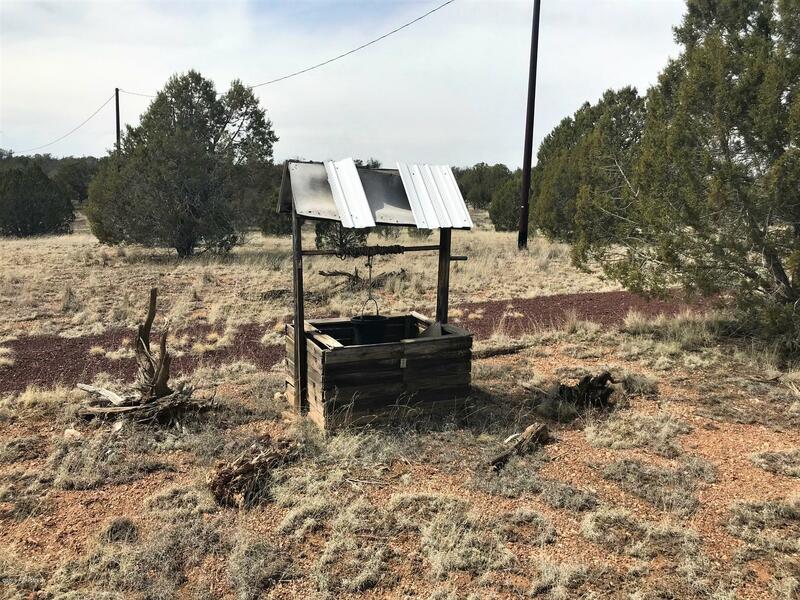 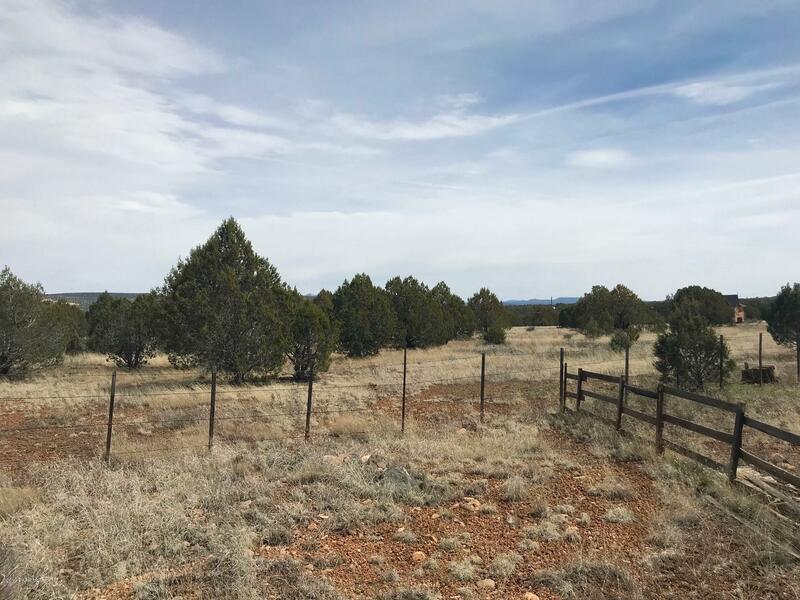 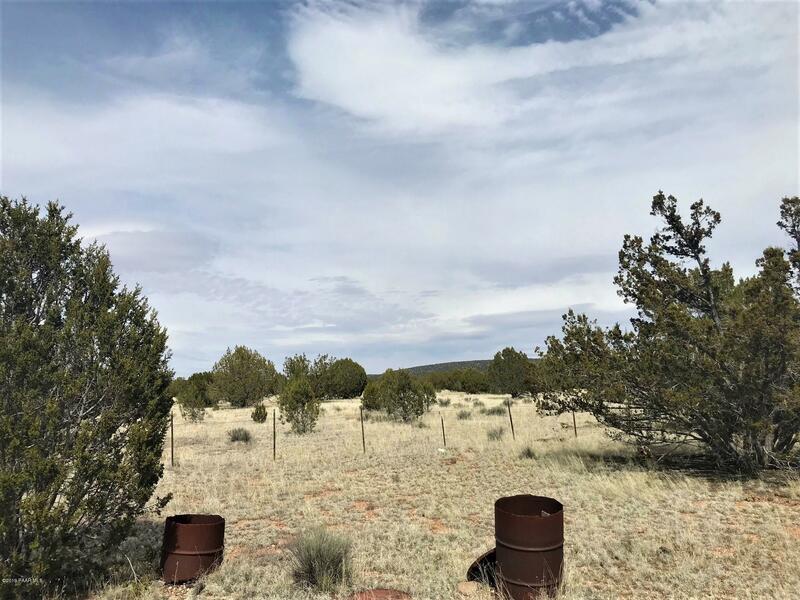 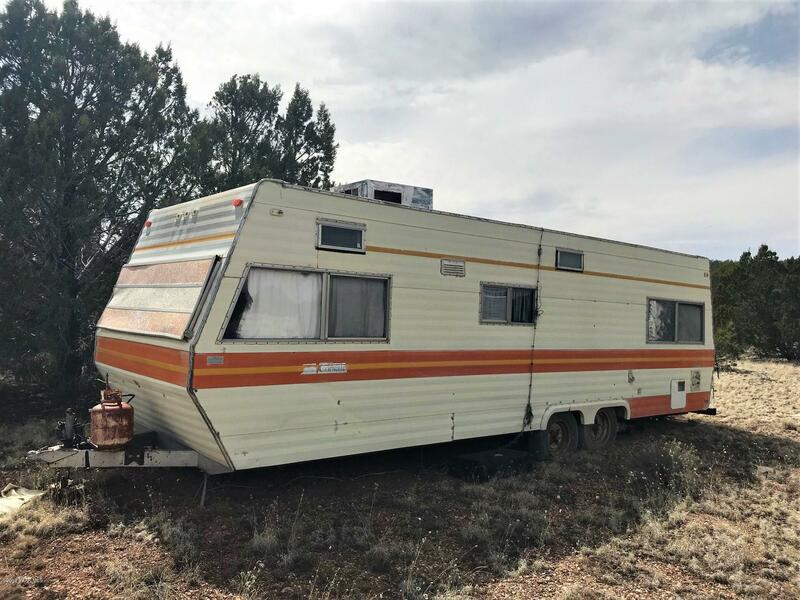 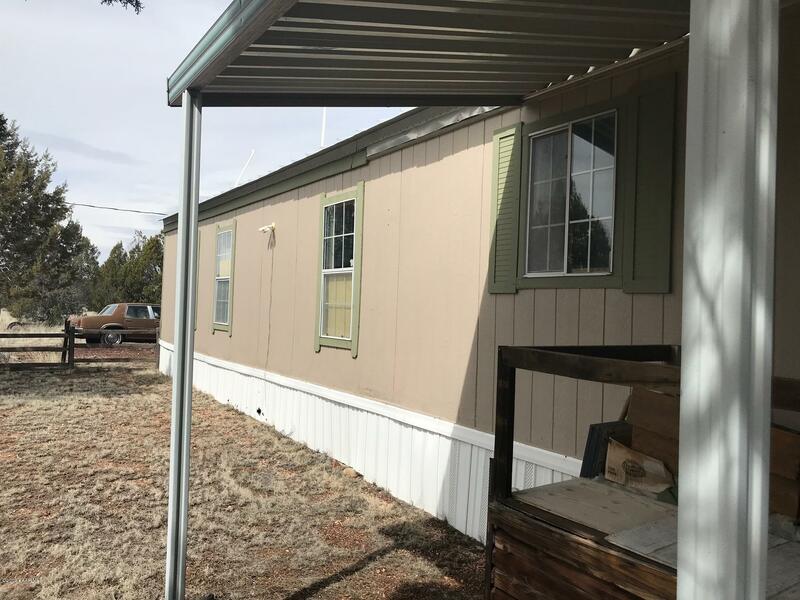 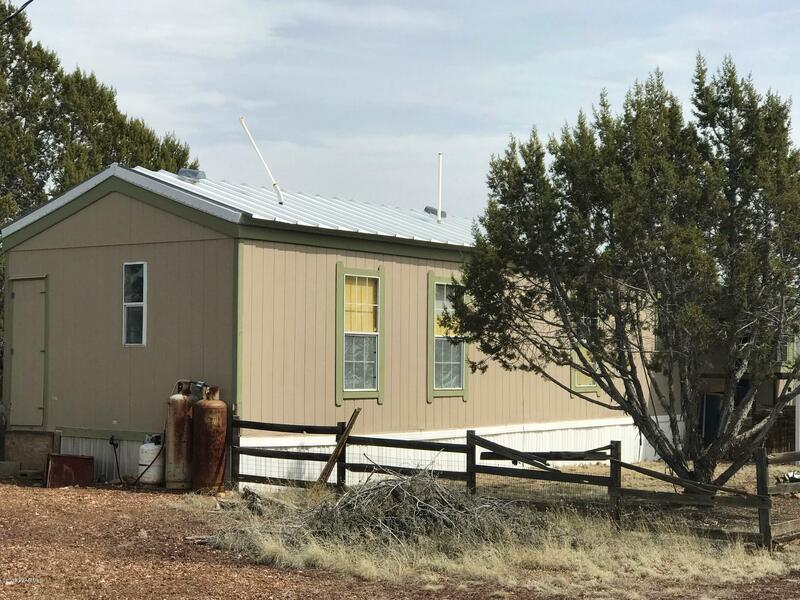 I would like more information regarding the property at 2383 W Cedar Street, Ash Fork AZ 86320 - (MLS #1019862).